A major Super Smash Bros. Ultimate update is going to be released next week in all regions, according to rumors circulating online. According to OatmealDome, a known and trustworthy Splatoon 2 updates leaker, the Super Smash Bros. Ultimate 2.0.0 update is going to be released next week. The leaker also revealed that replays from the current version of the game will no longer be available if not converted to video, so it’s extremely likely that balance changes will be in. With the first Super Smash Bros. Ultimate DLC character, the Piranha Plant from the Mario series, releasing next month, there’s a very good chance that the character’s data will be included in the update, in the very least. Super Smash Bros. 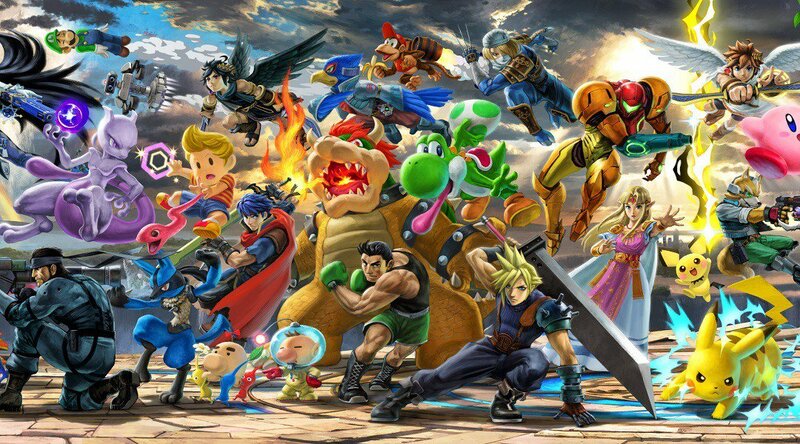 Ultimate is one of the best fighting games released last year and one of the best entries in the series ever, with a huge character roster and the huge amount of single-player content. Super Smash Bros. Ultimate is definitely the Ultimate rendition of a beloved series. It’s still the most accessible and interesting fighting game out there, and it’s now better than ever. A little familiar in places, but this is the best Smash has ever been. Another essential Nintendo Switch game. Super Smash Bros. Ultimate is now available on Nintendo Switch in all regions.